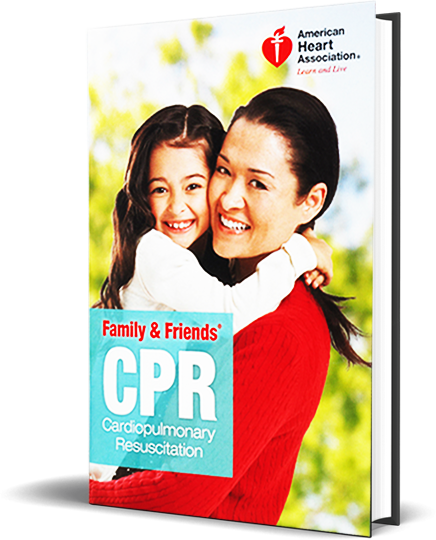 The CPR Party for Family and Friends is conducted in the comfort of your own home. Participants will learn to provide CPR and relieve choking. This course is intended for new or expecting parents, their family members and friends, and for family members of patients at risk for sudden cardiac arrest, and anyone who wants to learn basic rescue skills for loved ones. This course features hands-on skills practice. No Certificates will be issued. This course is intended for 2 - 10 participants. Please call 212-983-5389 or email shane@frontlinehealth.com to schedule the appointment.